Who needs a Residential Land Surveyor? ​ Our Service extends to Title Companies, Contractors, Home Owners, Developers, Lenders, Investors, and Land Owners. If you are selling property, then you may want to verify to your buyer the size and extent of the land and property. Are other people entitled to use of your property through utility easements or rights-of-way? House flooding? Need Topography survey? 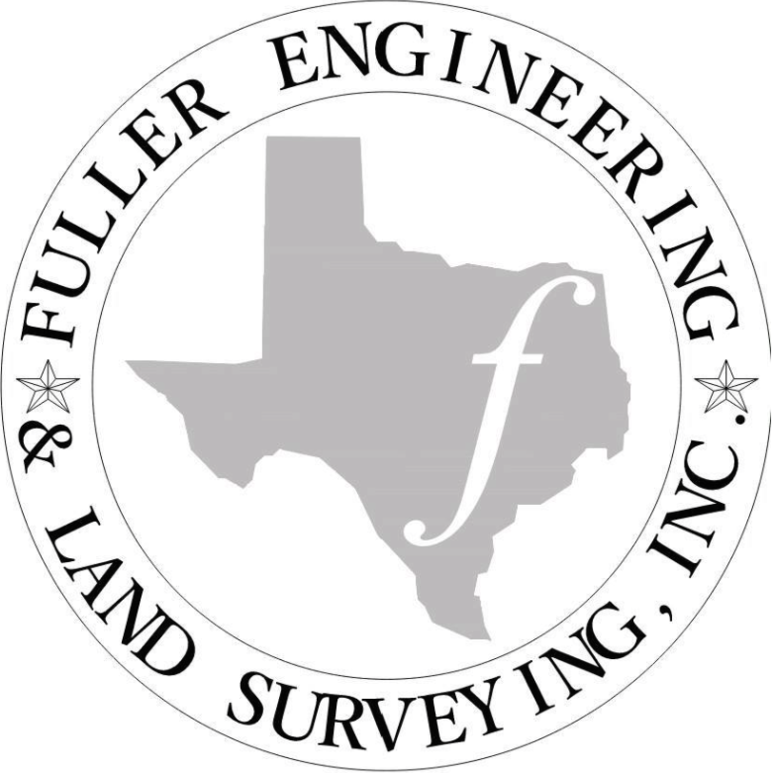 Fuller Engineering & Land Surveying, Inc offers full service Residential & Commercial Land Surveys in North Texas. Topography land surveying and elevation certificates are our specialty. Our staff has built relationships with a multitude of Dallas - Fort Worth Metroplex clients. We are experts in investigating & evaluating the significant factors influencing boundary locations, ownership lines, & easements in a lot. ALTA elevation certificates, land maps, topographic CAD sketch, DFW GPS pin pointing, plat or re-plats, City planning, & topography in North Texas! Our surveyors are ready to help you.